Taking Africa cycling tours allows you to experience every step of the vacation while exploring the magnificence of sightings on two wheels. After all, Africa is rarely known as a paradise for cycling enthusiasts as compared to the wild animal species residing in the spectacular wildernesses of Africa. But Africa cycling holidays are the major takeaways. 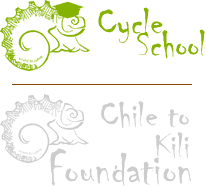 Are you a cycling enthusiast? Take an opportunity to cover more ground than walking tours while staying up close to wildlife and experiencing the most out of the phenomenal landscapes. 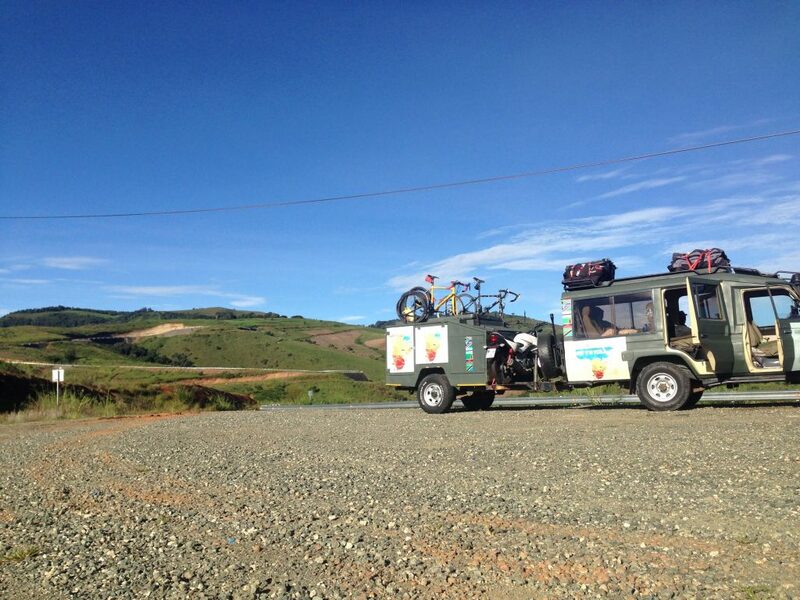 So, leave the juddery jeeps behind and experience an ultimate level of freedom by booking Africa cycling tour package through El Mundo Safaris. To make the most out of Africa cycling tours, you should be confident while riding a bicycle. 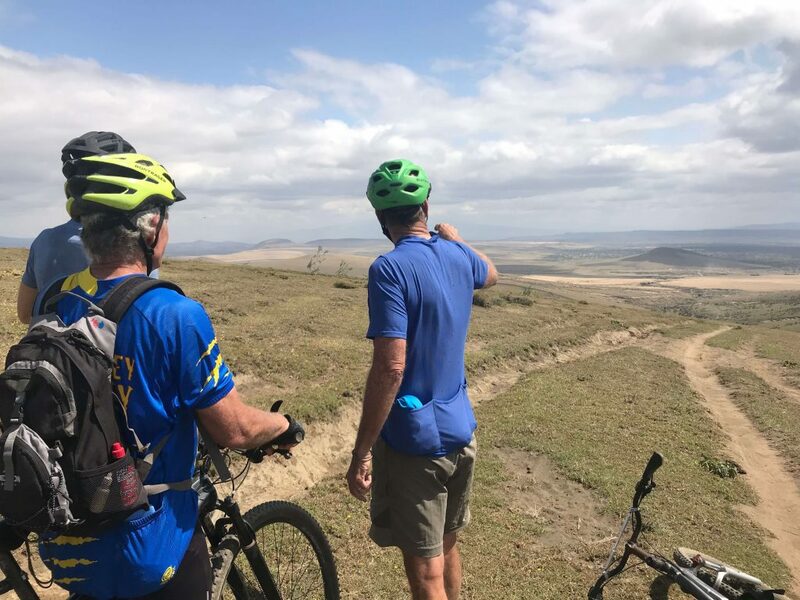 The distances for cycling are apparently short; but the roads can be rough, but the terrains of Tanzania can be hilly and the climate is warm. Therefore, you need to be fit reasonably. Keep in mind that, the support vehicle may not be on hand, if you really need a break. The cycling tours take you along both the sealed and unsealed roads. But you don’t need any specific riding skills. Instead, practice at home. It’s really good for you, especially for downhill adventures. The African weather changes as per the season. You need to be prepared to get sweaty. In case, for an occasional cold day and night, you may change plans. After all, it’s the part and parcel of the adventure. You may face a few hiccups along the way. 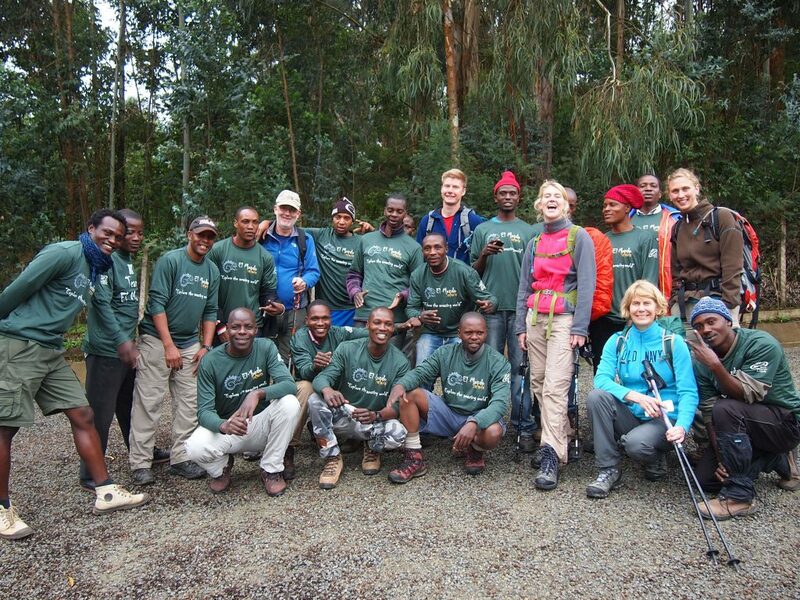 No doubt, you will have incredible award-winning adventure experiences to treasure forever. 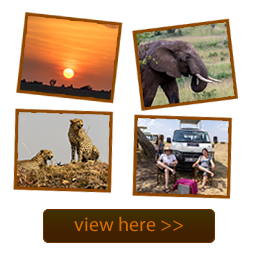 Though the Africa safari holidays cover camping, you can expect to make the most out of your Africa getaway. You will have optimal level of fun and excitement throughout! It’s highly suggested to take memorable cycling vacation in Africa and experience the awe-inspiringly beautiful landscapes up-close. Enjoy cycling through the spectacular terrains and see the day-to-day lifestyles of locals. The magnificent terrains make it really challenging adventure while finishing a relaxing downhill adventure to the Lake Chala, the Great Rift Valley, the colorful Lake Malawi, etc.